Fyrinnae samples in the mail! - Cherry Colors - Cosmetics Heaven! Fyrinnae samples in the mail! 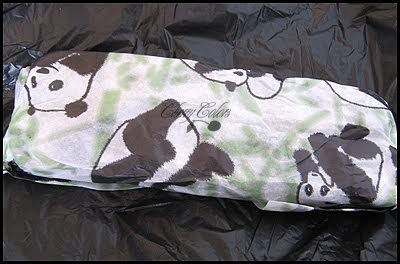 Guess what I got in the mailbox today? 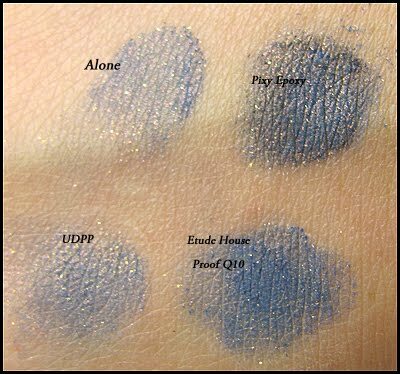 Fyrinnae samples! I was waiting for them for about two weeks and they are finally here! 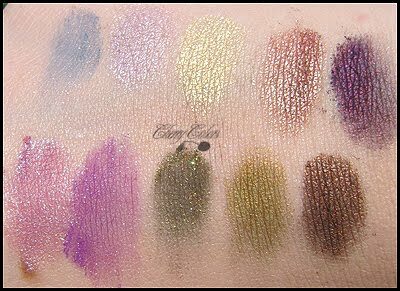 I'm just going to show you some pictures/swatches and that's pretty much it for today. 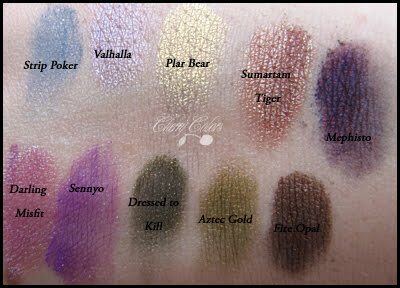 I ordered one Mephisto eyeshadow for my sister :)! I got a freebie (Sumatran Tiger) too! I have some Barry M swatches to show you, but unfortunately my dear ruined the swatch panel (lol my hand when I applied all the swatches) and then there was no more light. Blah. Comparison of Strip Poker on different bases..